View the list of technical specifications for Power Up products. You can also download the full technical specifications chart at the bottom of the page. 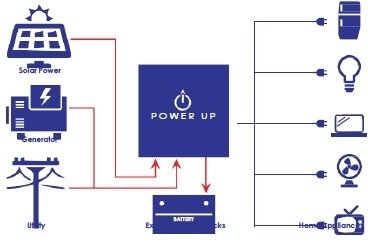 POWER UP IS THE WORLD’S MOST ADVANCED SYSTEM USING CRYSTAL TECHNOLOGY TO PROVIDE HOMES AND OFFICES WITH POWER WHEN THE GRID FAILS OR POWER IS REQUIRED FOR COMPLETE OFF GRID INSTALLATIONS. 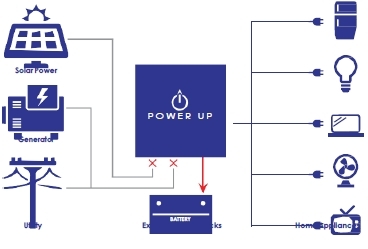 Power Up harvests and stores energy from the grid, solar, windmill or your generator and automatically feeds the power back to you when you require. 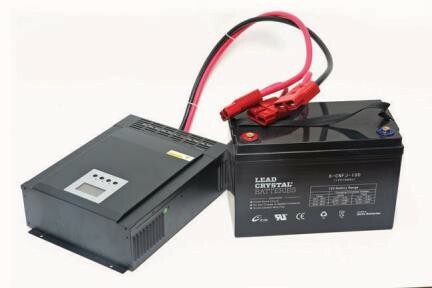 The system uses IN Charge® advanced European technology in a single control unit which includes a pure sinewave inverter, uninterrupted power system, precision battery charge controller, maximum power point tracker and crystal batteries to harvest, store and redistribute power to the user. EASILY INSTALLED AT DISTRIBUTION BOARD BY QUALIFIED ELECTRICIAN. UPGRADABLE BATTERY SYSTEM WHEN LONGER OPERATING TIME REQUIRED WITHOUT UPGRADING CONTROL UNIT. 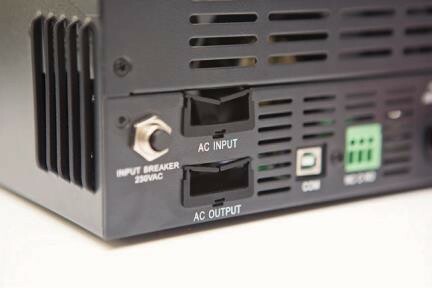 UPGRADABLE CONTROL UNIT WHEN ADDITIONAL POWER REQUIRED. SOLAR PANELS CAN BE ADDED WHEN REQUIRED ON SOLAR CONTROL UNITS. CRYSTAL BATTERIES CAN BE KEPT INSIDE APARTMENTS OR OFFICES. POWER PICKUP IN LESS THAN 10 MILLISECONDS. WHY IS SINE WAVE TECHNOLOGY IMPORTANT? 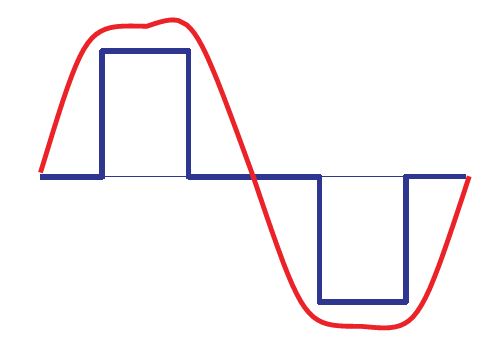 COMPARISON OF A SIMPLE AND ROUGH ‘SQUARE’ WAVE ON ONE END, TO A FINER AND SMOOTH SINE WAVE. The ‘square’ or modified waves will work with some equipment and appliances, however you should be careful with your more expensive or sensitive devices or equipment because some rely on the smooth analog sine wave to function properly and without undue noise or heat. This is because a modified sine wave produce both too much harmonic distortion and noise in comparison to a pure sine wave inverter. With some devices, especially inductive motors running off of a ‘square’ or modified sine wave inverter they can easily use 20% more power than they would running off a pure sine wave inverter and will generate more heat in the process which can lead to an early failure of the equipment. List what you would like to power up when electricity is connected. The utilised capacity is how much the unit will draw on per hour. You then decide how many hours you would like to operate for when the power is off and size the batteries accordingly. The times / minutes relate to the example below. For more information. 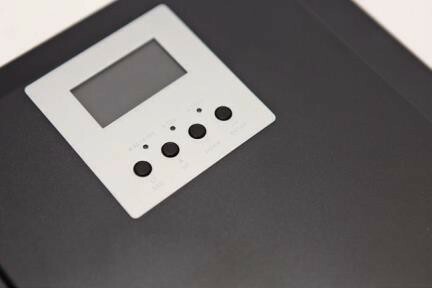 Click on the download icon for a copy of our Technical Specifications Brochure.